Originality. 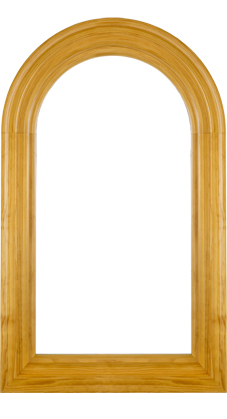 Fibrex® frames allow these styles to be molded to almost any shape. 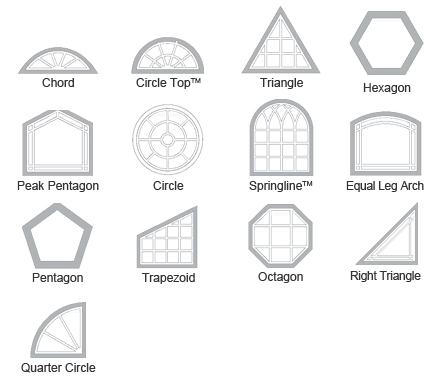 Choose from triangular, octagonal, or even semicircular shapes. Customization. 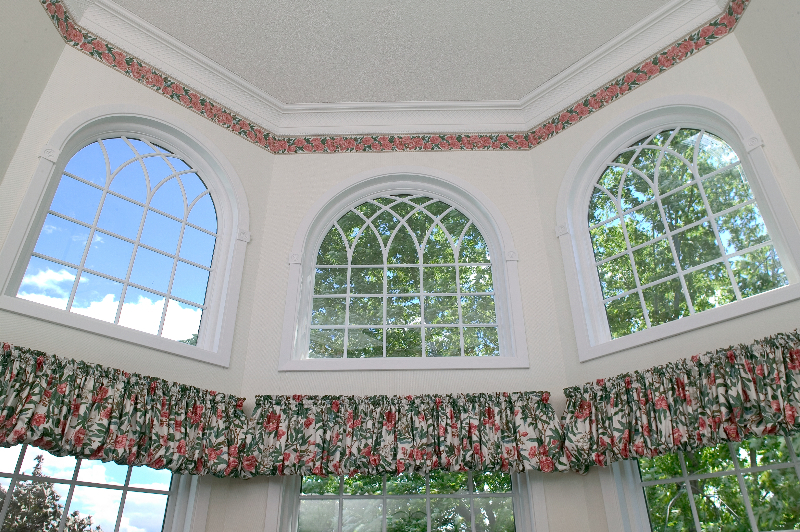 Any variety of specialty window can be further enhanced by frame interior and exterior colors and grilles. Sunlight. 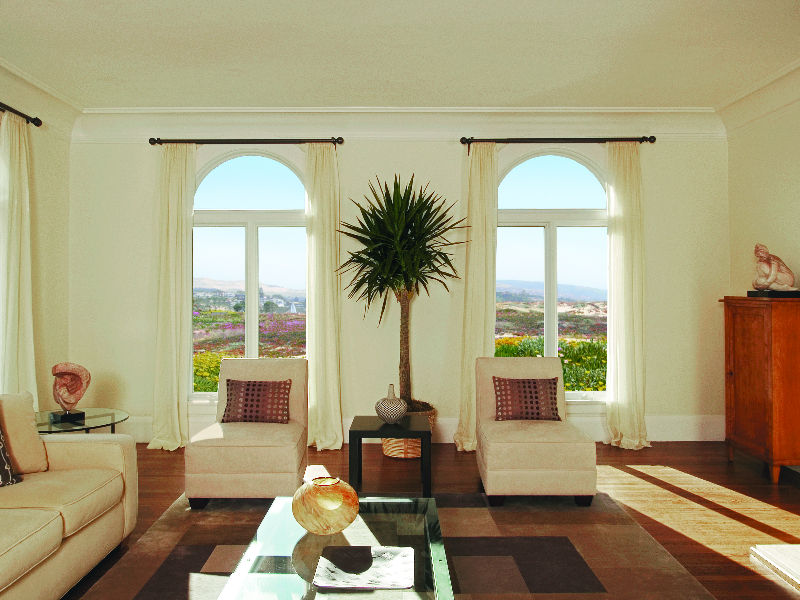 Renewal by Andersen specialty windows can be made to fit very large window openings to let in views for years to come—from the inside and out. 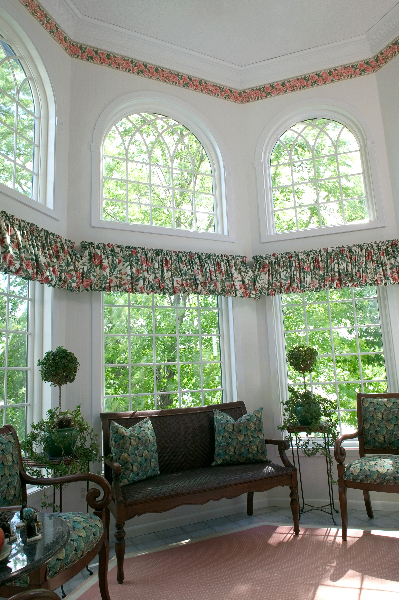 Any size or shape specialty window is a beautiful way to improve the design of your home. 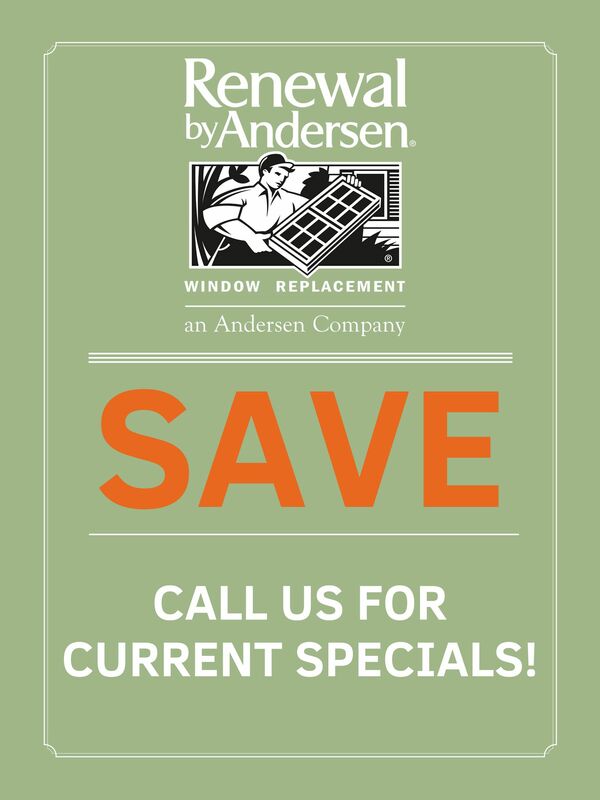 Similarly, Renewal by Andersen windows are built to last in colors and grille designs to match your home. Try one in your Philadelphia home for comfort and style today. 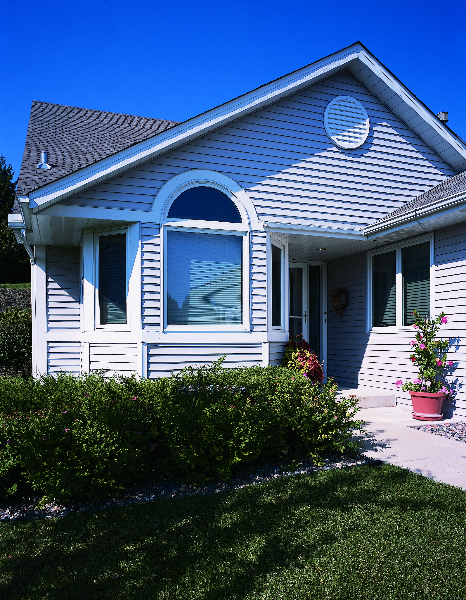 Learn about the possibilities of custom Renewal by Andersen specialty windows.